Washington, D.C. (August 19, 2014) — As of Tuesday, August 19, The ALS Association has received $22.9 million in donations compared to $1.9 million during the same time period last year (July 29 to August 19). These donations have come from existing donors and 453,210 new donors to The Association. “Our top priority right now is acknowledging all the gifts made by donors to The ALS Association,” said Barbara Newhouse, President and CEO of The ALS Association. “We want to be the best stewards of this incredible influx of support. 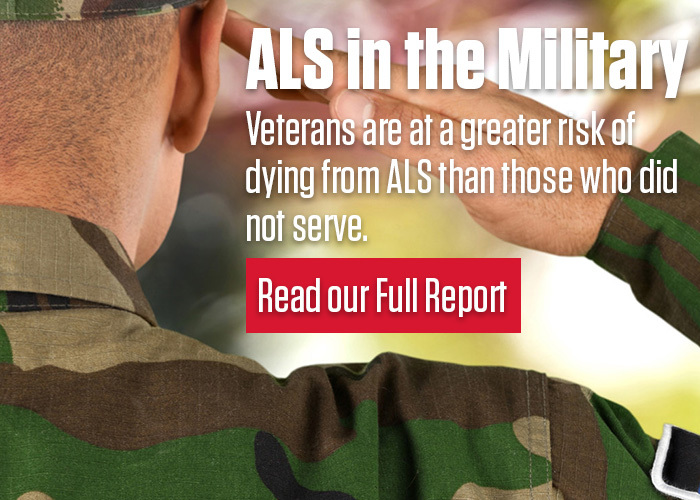 To do that, we need to be strategic in our decision making as to how the funds will be spent so that when people look back on this event in ten and twenty years, the Ice Bucket Challenge™ will be seen as a real game-changer for ALS,” she continued. The ALS Association’s mission includes providing care services to assist people with ALS and their families through a network of chapters working in communities across the nation and a global research program focused on the discovery of treatments and eventually a cure for the disease. In addition, The Association’s public policy efforts empower people to advance public policies in our nation’s Capital that respond to the needs of people with ALS. For more information, please contact Carrie Munk at cmunk@alsa-national.org. The ALS Association is the only national non-profit organization fighting Lou Gehrig’s Disease on every front. By leading the way in global research, providing assistance for people with ALS through a nationwide network of chapters, coordinating multidisciplinary care through Certified Treatment Centers of Excellence, and fostering government partnerships, The Association builds hope and enhances quality of life while aggressively searching for new treatments and a cure. For more information about The ALS Association, visit our website at www.alsa.org.